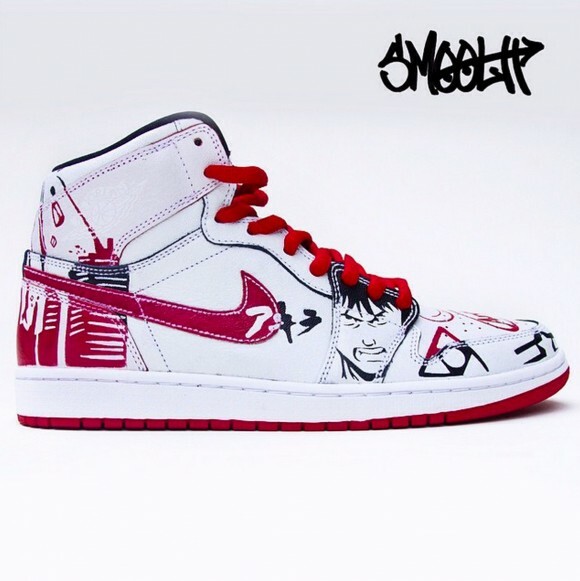 The Smooth Customs Akira x Jordan 1 Lance Mountain is one of the best customs I’ve seen in awhile. 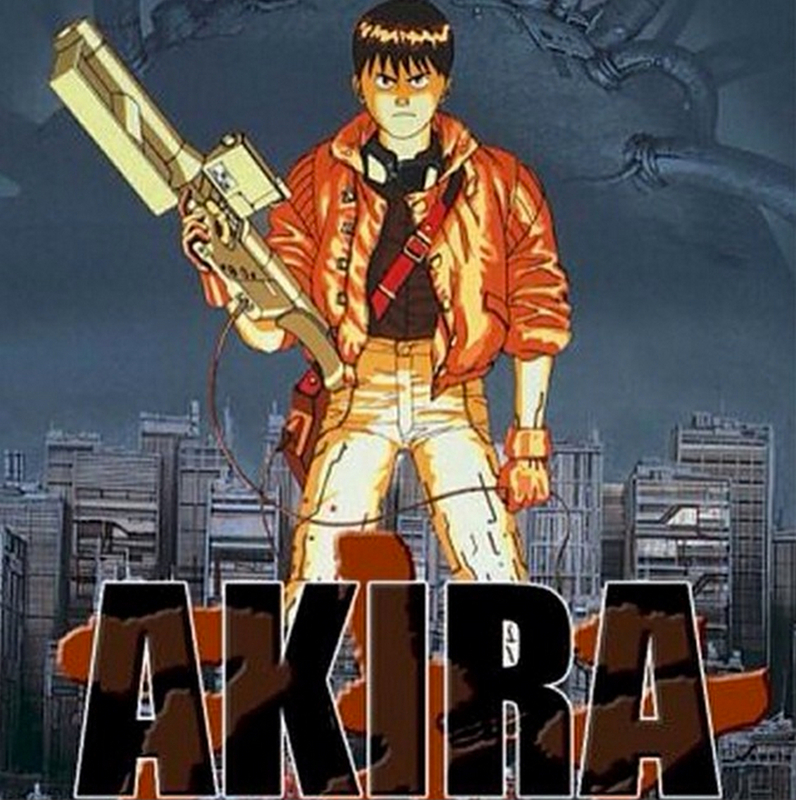 The theme comes from Akira, both a manga and a 1988 film, that depicted a dystopian Tokyo of the future. 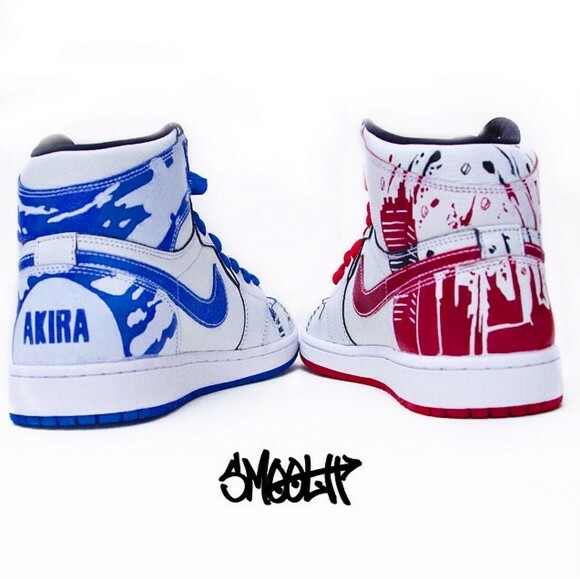 Smooth Tip did a phenomenal job on the Akira x Jordan 1 Lance Mountain by making them simple and elegant. 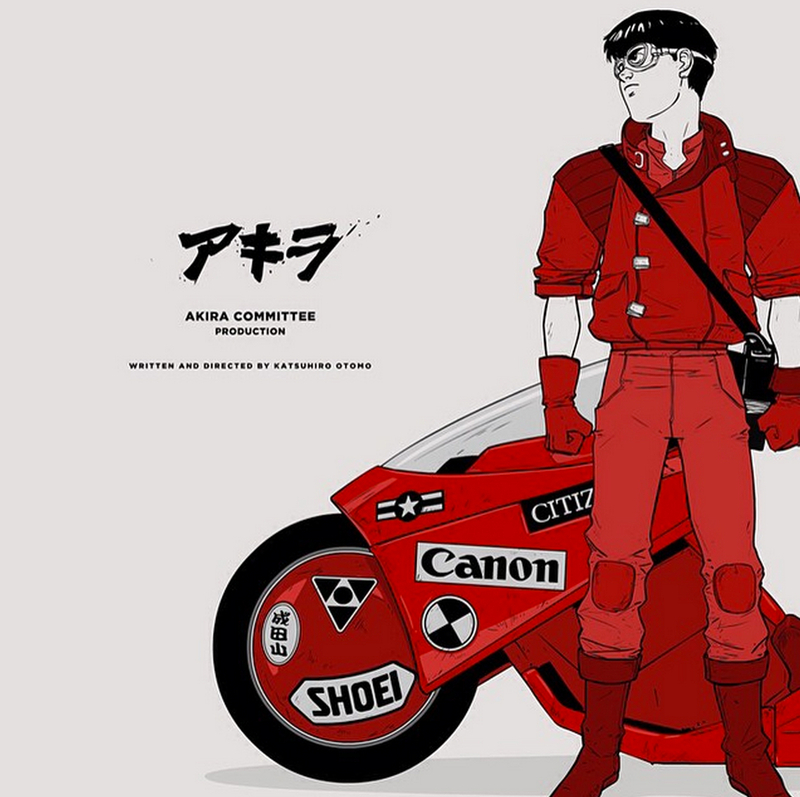 However, they aren’t plain at all. 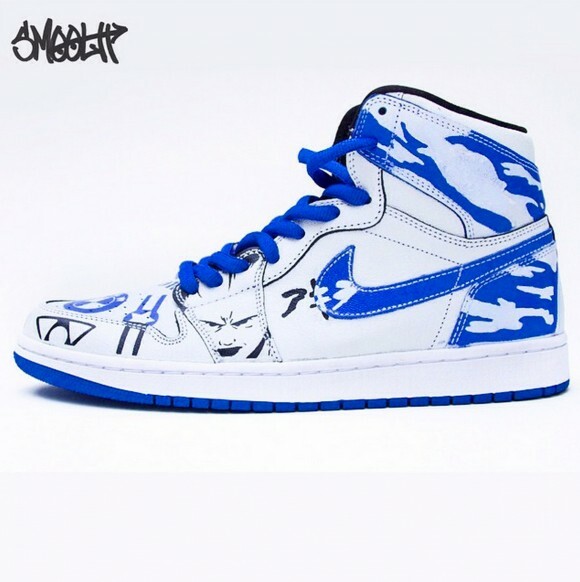 Matching the artwork on each shoe to the asymmetrical coloring on this pair, some of the graphics look as though they are coming from beneath the white upper layer of paint. 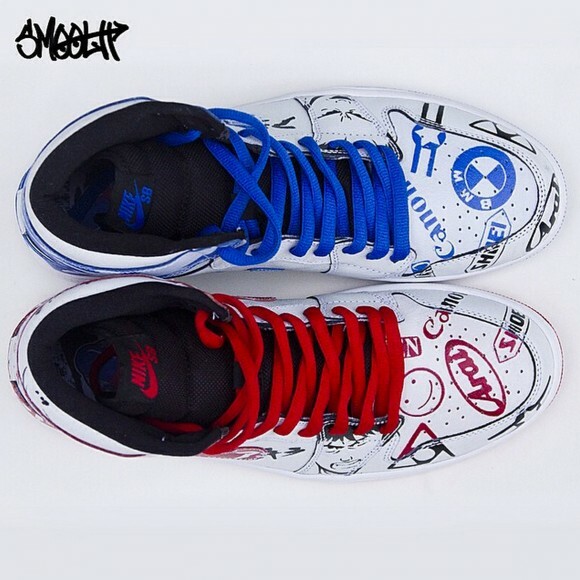 This is a way better look than the scratched off paint aesthetic many love about this model. 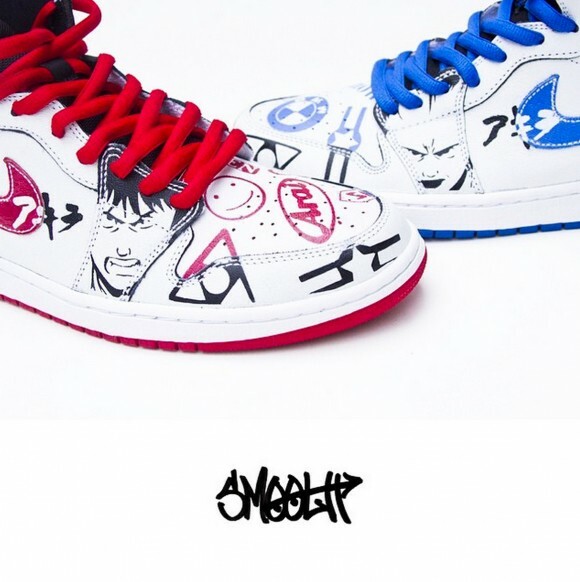 The faces of characters on each shoe are simply breathtaking. 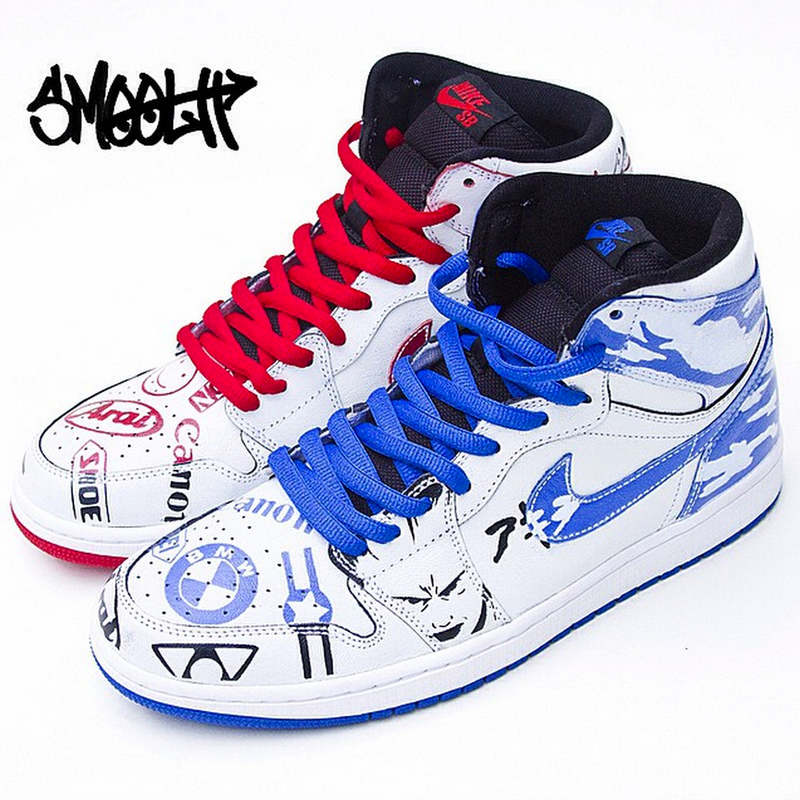 Thoughts on the Smooth Customs Akira x Jordan 1 Lance Mountain? Share them in the comments below.